NoName is constantly looking for talented people. 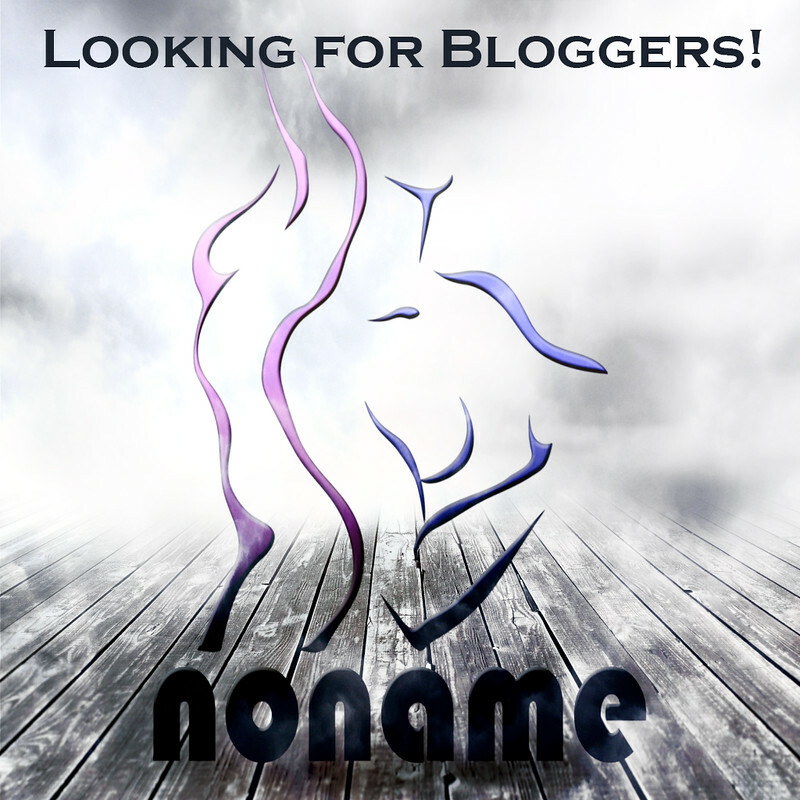 Currently we are looking for more bloggers and CSR’s to join our NoName family. Use the links below to submit your application.